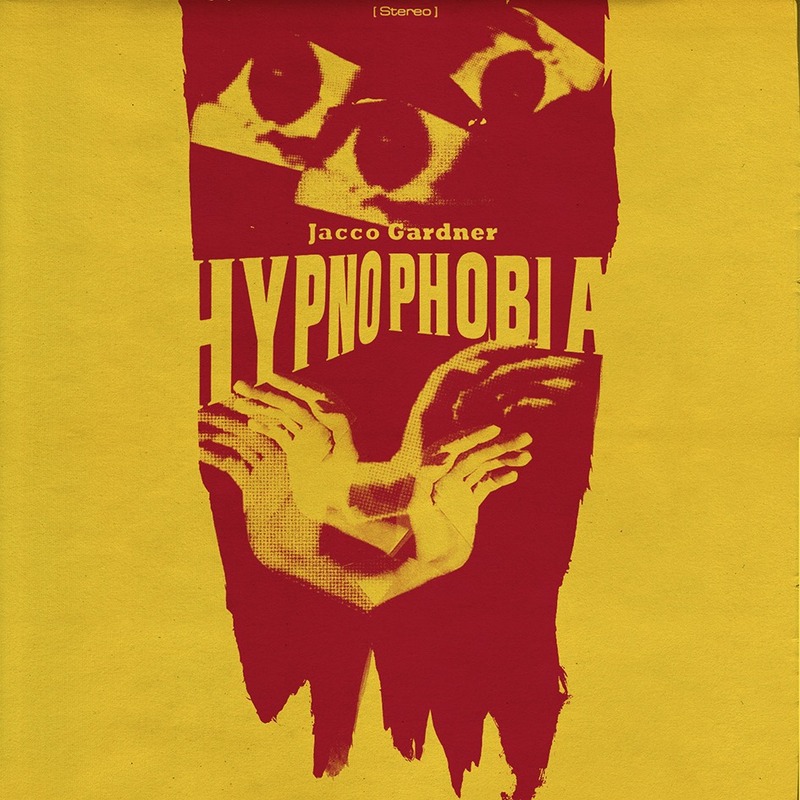 At a time when most bands referencing past musical glories seem to do so in a very obvious way, reworking Beatles licks or Joni Mitchel song lines, baroque-popster, Jacco Gardner takes a much more subtle and sublime approach. Hypnophobia comes across as a paisley dreamtime score, weaving gentle 60’s psychedelia, acid folk and flower power pop into luscious soundscapes that seem to reference a time and place, or at least a vibe, rather than anything more blatant. In the same way that he has travelled the world collecting vintage instruments, he seems to have absorbed the music that his musical arsenal is seeped in. But the result isn’t some sort of hippy take on Cecil Sharp’s archiving, far from it. Rather than just document the past, Gardner prefers to create an alternate timeline, weaving vintage instruments with modern technology and building a portal to a might have been Summer of Love or chasing a future echo of its unrealised potential. These dreamy musical creations belie the depth and detail found at their root, rich textures layered carefully over each other so that new musical colours are created by the contrasts, something that is only possible with the capability of the modern studio. The phrase that stands out on the albums press release is “future-vintage” and I can’t think of a phrase that sums up the music more aptly.